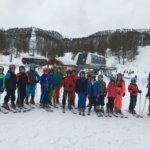 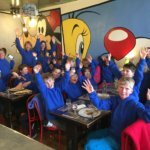 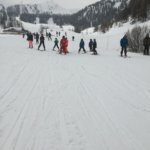 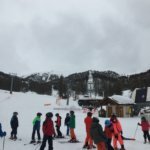 Children from Indigo, Violet and Ultra Violet Classes have enjoyed a school ski trip since 2002. 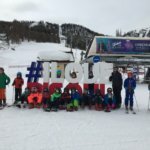 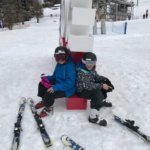 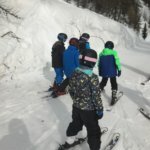 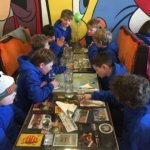 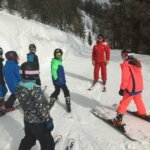 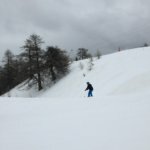 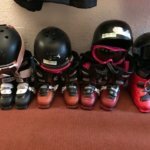 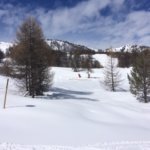 It’s for children of all levels: beginners who simply want the chance to learn how to ski and have a great holiday with their friends, to competent skiers keen to improve their skill level. 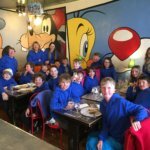 On our last trip, 17 children from Indigo to Ultra Violet set off on the Saturday after spring term ended for Folgarida in Italy. 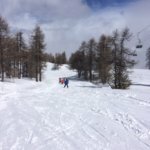 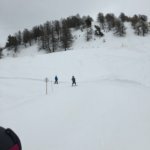 The ski area was magnificent: we had a wonderful week with amazing snow!